Our waterways feature ducks of all shapes and sizes. They dazzle us with colorful feathers and powerful flight. 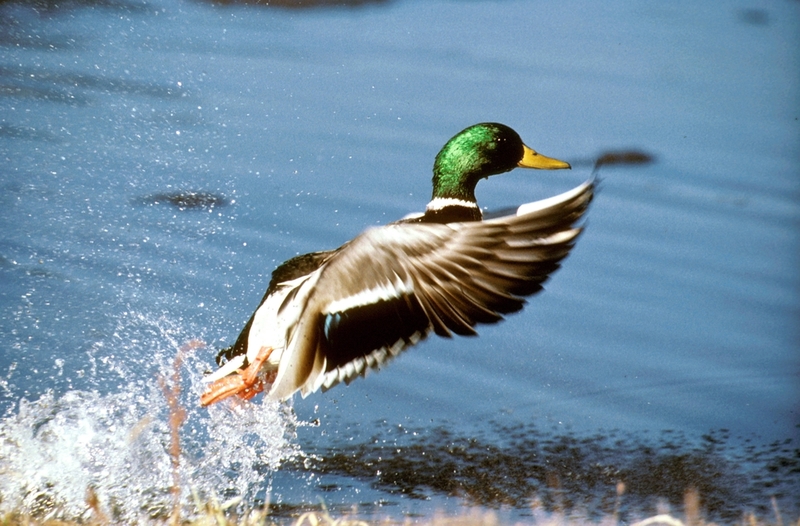 Learn about the special features that make ducks perfectly suited for life in our streams, ponds, lakes and oceans! A simple craft accompanies this lesson. 1 hour program for up to 24 students.